Are you playing for individual awards or team success? Need help understanding a drill? Have a drill idea? Send us a note! 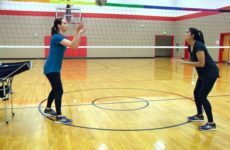 Setter training for both beginner and elite volleyball players. 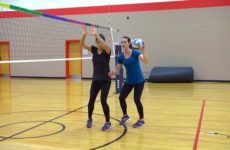 Elite volleyball drill videos for middle school volleyball players, high school volleyball players, and college level volleyball players. Volleyball setting drills conducted by Kele Eveland. Copyright ©SetterTraining.com. All Rights Reserved.